Most sighted people can’t read braille. Kosuke Takahashi, a product and graphic designer working in Tokyo, identified this as a disconnect that has led to a lack of braille in public spaces which, in turn, has led to a decrease in awareness. 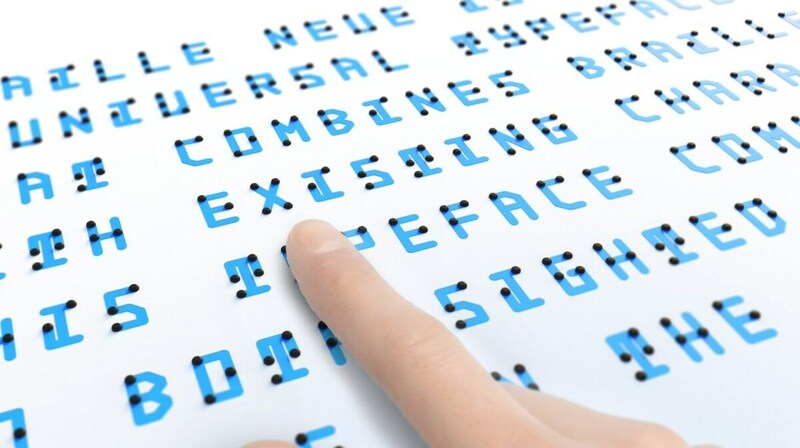 In response, he created a new typeface that communicates both visually and physically. The typeface in question has two iterations: “Braille Neue Standard” for English and “Braille Neue Outline” for Japanese and English. 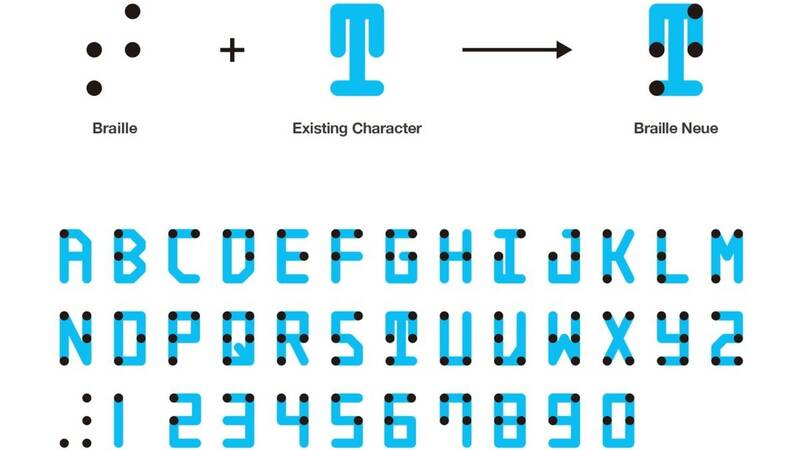 “Our aim is to use this universal typeset for Tokyo Olympics and Paralympics 2020," says Takahashi, “to create a truly universal space where anyone can access information.” Efforts have been made in the past to combine braille with the existing Latin alphabet. Takahashi builds on this work by designing a typeset that corresponds to both Latin and Japanese fonts. For more information on Takahashi's inclusive design philosophy, read the full article at Spoon & Tamago via the link below.